Join the Boris FX team in London for a night of 360° filmmaking. See how Mocha VR, the groundbreaking plug-in bringing high-end visual effects workflows to 360° video creators, and the Continuum VR Unit for everyday 360° editing tasks can streamline your VR workflow and save you tons of valuable time. Virtual Reality has emerged as a new artistic medium and a creative platform. From storytelling to world building—how can creators leverage the true power of immersive technologies? 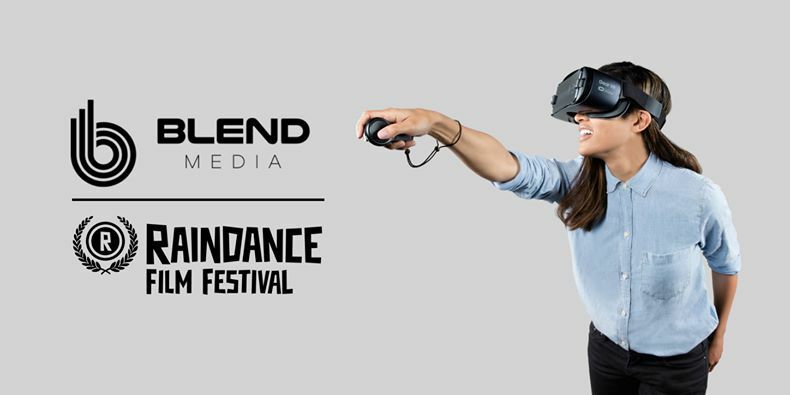 Blend Media is the world’s leading provider of premium VR films and 360° videos for brands and publishers looking to benefit from the deeper audience engagement that immersive content offers. Whether you’re a filmmaker, a media professional or a creative, this masterclass will provide you with the knowledge you need to start crafting powerful 360° films and engaging Virtual Reality content. Our goal is to inspire creators across all mediums—filmmakers, writers, musicians, game designers and more—and help them connect and bring their ideas to life.